Add your logo and branding to your envelopes and everyone who sees, handles or comes across that letter becomes part of your brand awareness campaign. The branding also creates a great impression with the people who receive the letters. They can see how proud you are of your business and what you do. What is 4 + seven? It makes sure that people see your correspondence out in the world, which helps with your brand awareness. The envelopes let the people who receive them know they are dealing with a company that is proud to promote its identity, and is prepared to invest in that promotion. 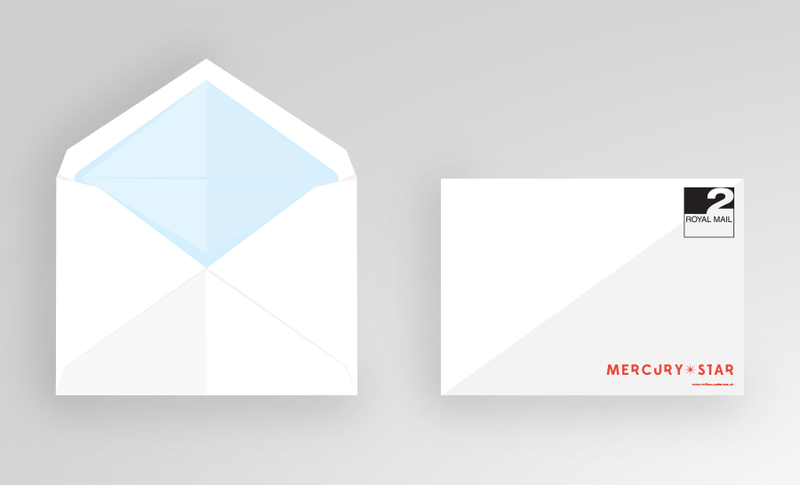 The branding makes the envelopes stand out their post, creating interest. If it's important to know that your correspondence has been received, for official letters or to monitor responses to mail shots, you can simply print the return address on the envelope. That way if the addressee has moved or is unreachable, then you have a way of finding out. The advantage of printing on to pre-made envelopes is that it you can print small quantities relatively inexpensively. The disadvantage is that there are certain limitations when printing pre-made envelopes. You can discuss these when you place your order or request a quote. Envelopes can be printed on either 100gm Cartridge or 115gm Gloss Art, and there are no finishing options available for pre-made envelopes. If you want to design your own Envelopes, please feel free to download one of our Envelope design templates to help you bring your ideas to life. 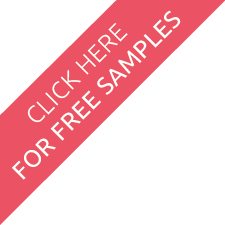 There are a number of limitations to consider when creating designs for pre-made envelopes. Our professional team will not only produce effective and eye catching designs, they'll make sure that all the limitations are accounted for. If you would like to discuss how they could help you simply call the office or fill out the quote request form. See below for blank envelope templates for C4, C5, DL and C6 envelopes, with and without windows.